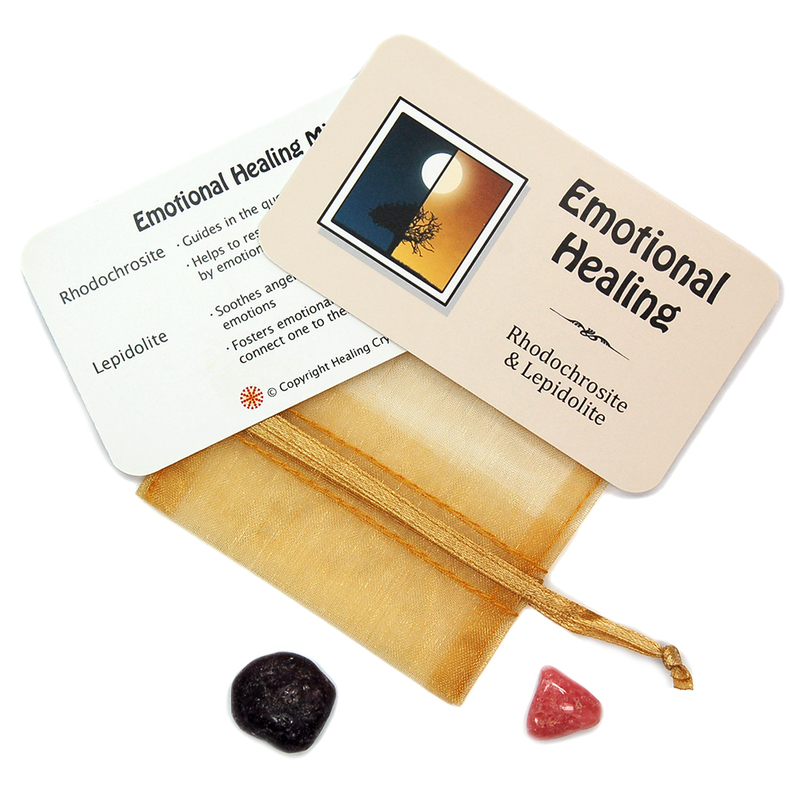 Tumbled Emotional Healing Mix - 2 Piece Set w/Pouch – Our Tumbled Emotional Healing Mix includes 2 crystals placed in an ivory-colored organza pouch with a beautifully designed reference card that details the properties for each stone. They will make great gifts throughout the year. 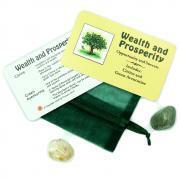 Each pouch contains 1 small/medium tumbled Lepidolite and 1 medium/large tumbled Rhodochrosite. The vibration of these crystals is lovely and the polish is beautiful. 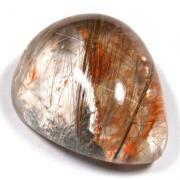 Rhodochrosite guides in the quest for emotional happiness. 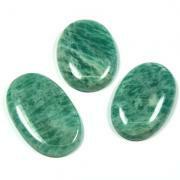 It helps to restore balance to a psyche wounded by emotional or physical trauma. Lepidolite soothes anger, hatred and other negative emotions. It fosters emotional healing as well as helping connect to your inner Divine Presence. Affirmation: My spirit grows as I treat myself and others with loving compassion. Question: How do you treat yourself kindly?